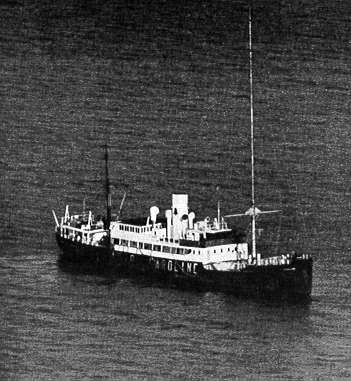 Pirate Radio CAROLINE was the No.1 Pirate Radio station of the 1960s - First broadcast was Easter 1964 on 199 meters medium wave. 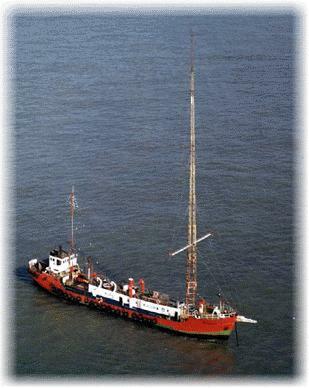 Anchored just outside territorial waters off Frinton, Radio Caroline broadcast from the Mi Amigo until 1967. 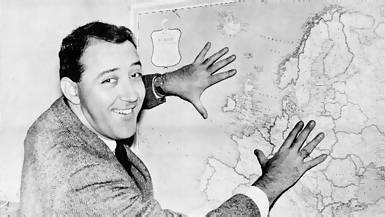 The Pirate Radio Caroline vol 7 CD plays for approx. 4 hours.